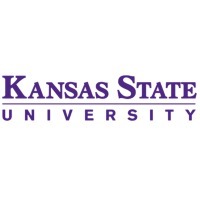 Review: Kansas State University, commonly shortened to K-State, is an institution of higher learning located in Manhattan, Kansas, in the United States. Kansas State is the oldest public university in the state of Kansas, and saw a record high enrollment of 23,581 students for the Fall 2010 semester. A branch campus is located in Salina, Kansas, housing the College of Technology and Aviation. Another branch campus, known as the Olathe Innovation Campus, is presently under construction in Olathe, Kansas. When completed, the Olathe facility will be the academic research presence within the Kansas Bioscience Park, and will research bioenergy, animal health, plant science and food safety and security. The university is classified as a research university with high research (RU/H) by the Carnegie Classification of Institutions of Higher Education. 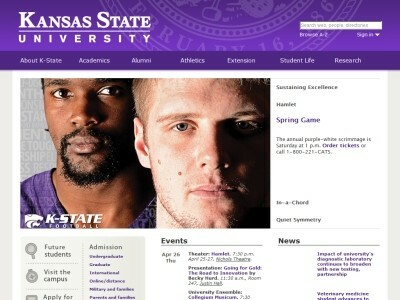 Location & access map for "Kansas State University"